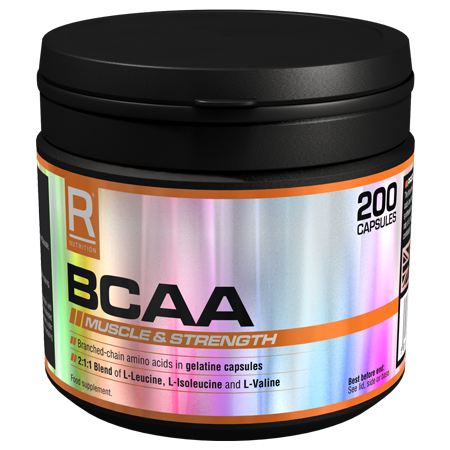 Branched-chain amino acids, also know as BCAAs, consist of L-leucine, L-isoleucine and L-valine, which are widely regarded as the most important amino acids for athletes. 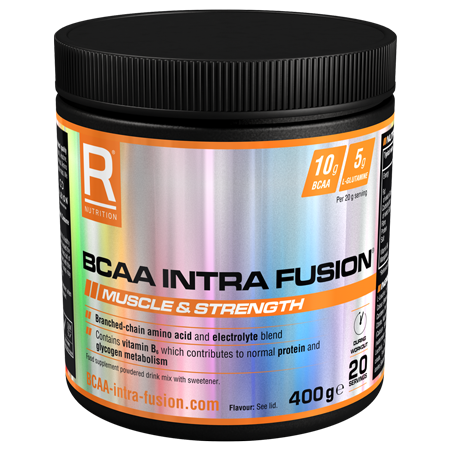 They account for 33% of muscle protein which is one of the reasons why so many athletes supplement with them and why scientists are continually evaluating their role in exercise. 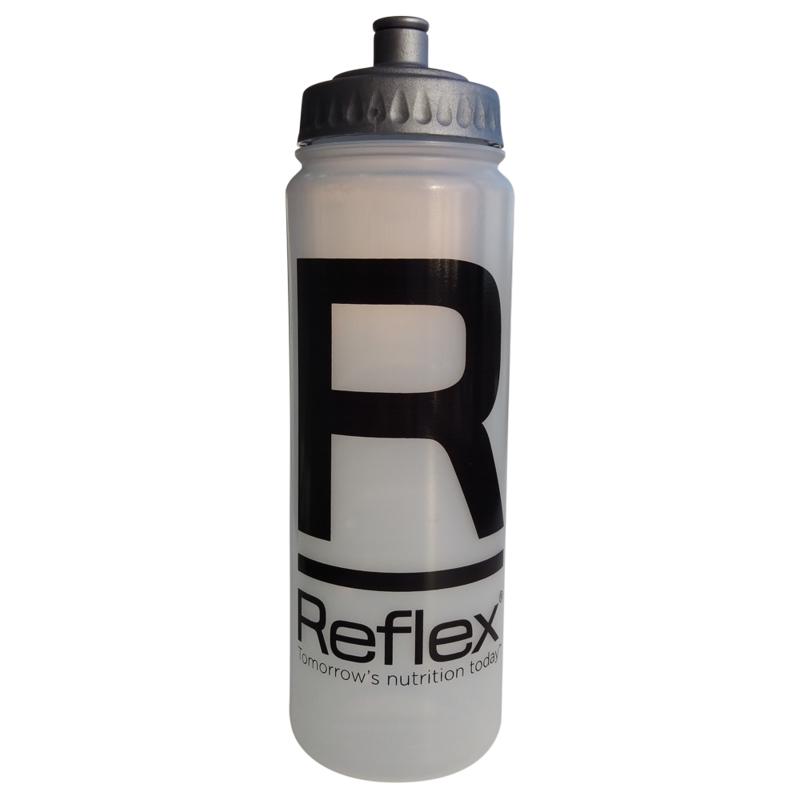 Reflex Nutrition’s BCAA supplement is ideal for active individuals and athletes undertaking regular training. 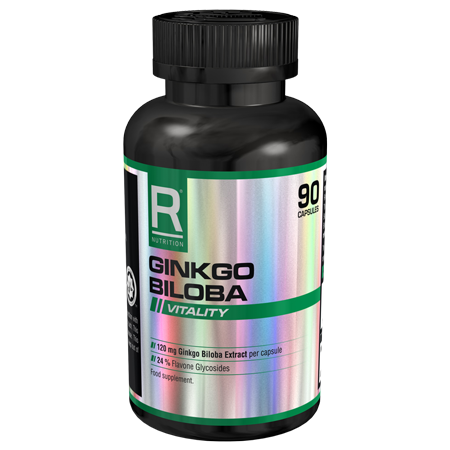 It can be used by both men and women to supplement a healthy lifestyle. This product is not suitable for vegetarians or persons under the age of 16. 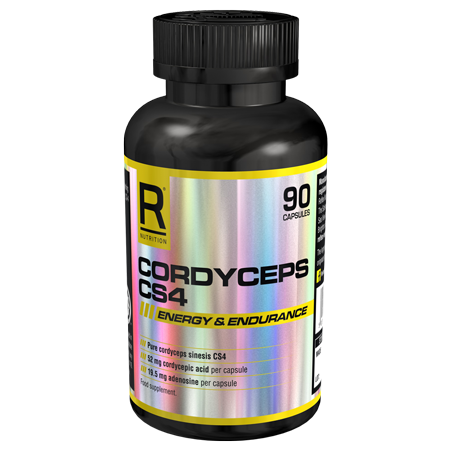 Take six capsules 30-40 minutes before training, and another six capsules immediately after training.